Does anyone remember that movie The Wedding Planner? This totally reminds me of that movie! If you know what I'm talking about, leave me a comment. 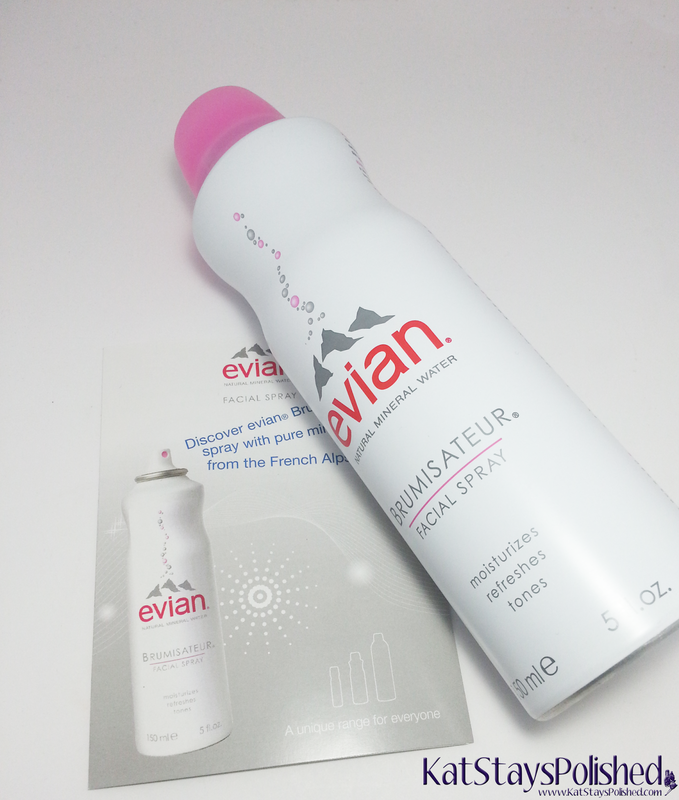 Anyway, this post is a quick on about this Evian Facial Spray. I could always use a quick burst of refreshing mineral water on my face and this product delivers. Every now and again, my face just gets dry and needs a quick pick-me-up. Evian's mineral water facial spray is easy enough to carry in my bag and keep for those pick-me-up moments. I spray it on my face, let it be for a few minutes, and then gently pat my face dry. I instantly feel revitalized and refreshed. I'll definitely be bringing this with me to work every day as I'm sure I'll need it coming back from maternity leave. Get your own bottle HERE. 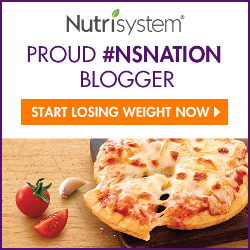 Let me know if you try it and what you think of it! Sounds like a nice refreshing facial spray.